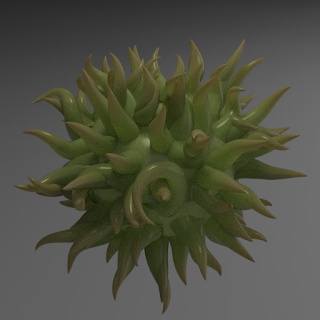 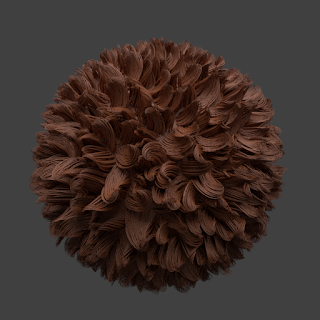 I have been playing around with the new hair capabilities implemented in Cycles recently, and it's a lot of fun! One of these days I'll probably talk about how to use the Hair Info node, which provides a lot of flexibility with shading hair strands. 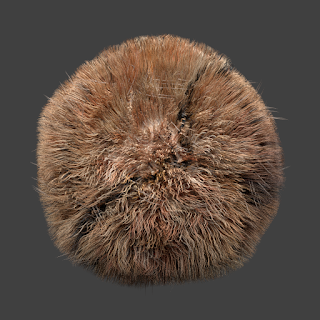 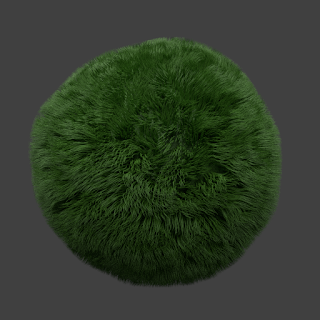 Anyway, here are my first tribbles. Enjoy!